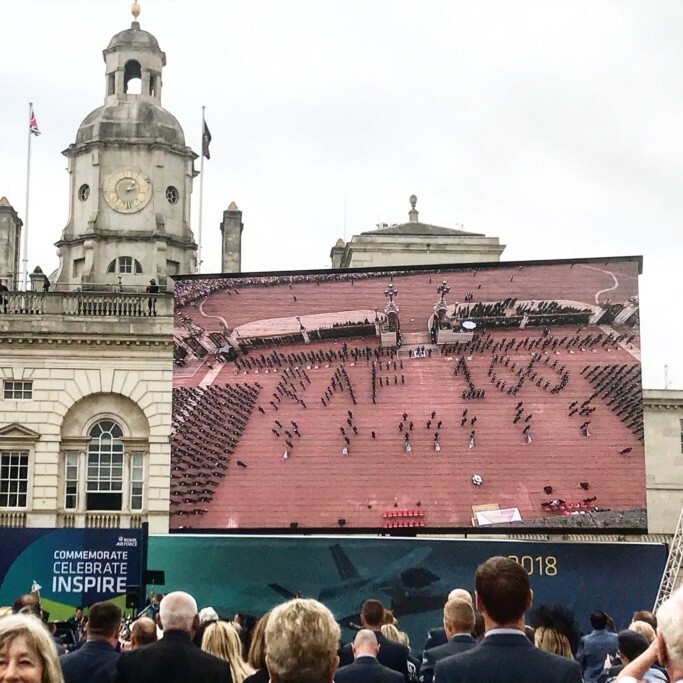 JET were delighted and honoured to be able to attend the RAF100 Centenary Celebrations in London on 10th July as well as the Air Power Conference 2018 on 11th July. 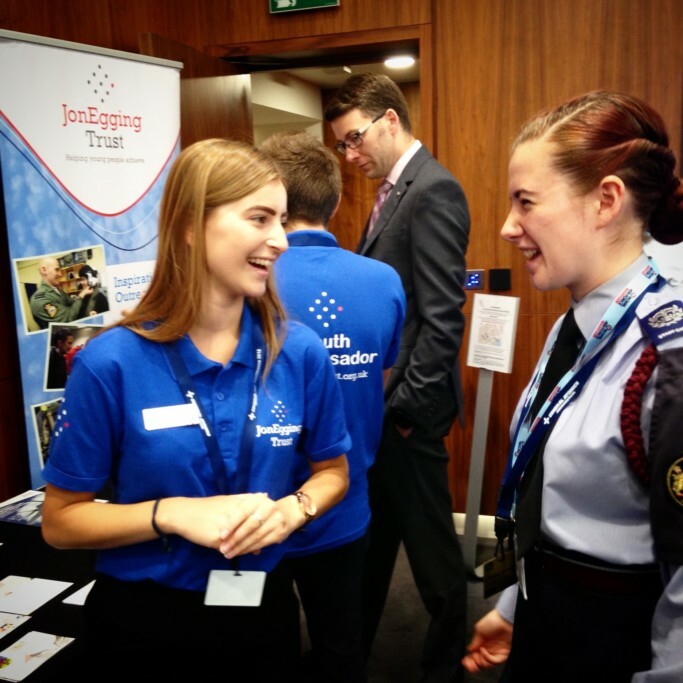 JET youth ambassadors Bethany and Nathan were on hand at the Air Power Conference to engage with business leaders and international air chiefs about the impact JET has had on their lives and the lives of more than 10,000 young people across the UK since launching in 2012. 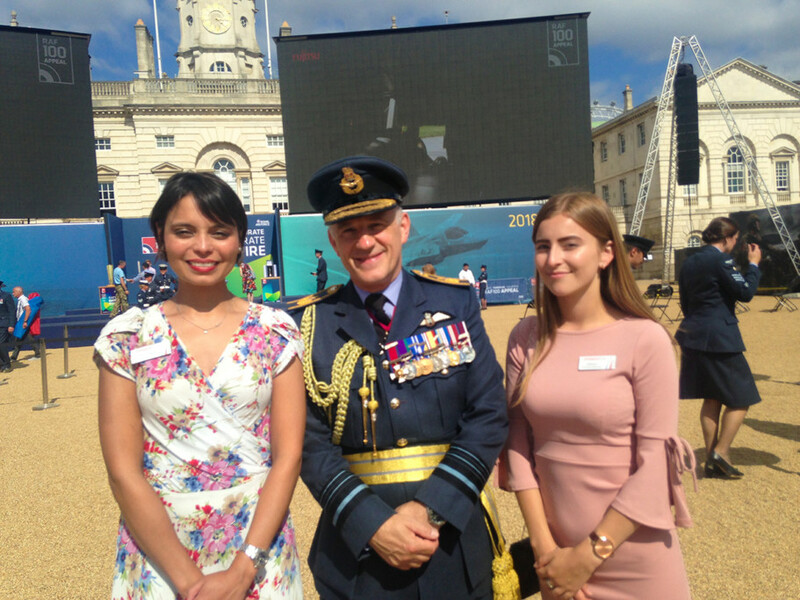 Today was one of the best days of my life I was able to experience the RAF centenary event first hand. I spent the morning in Westminster Abbey where I was part of a ceremony in celebration and commemoration of the RAF. It was beautiful; I was grinning cheek to cheek for hours. 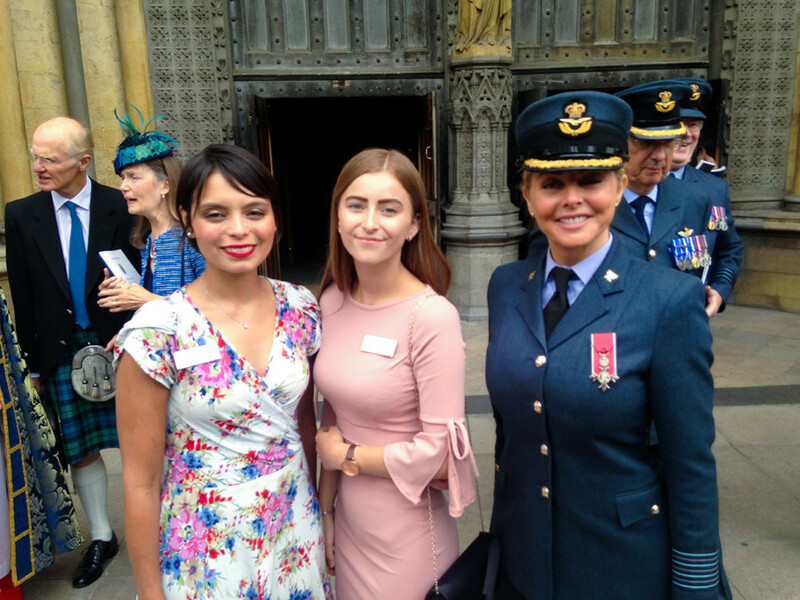 I have never experienced such an event where I felt so proud and fortunate and special to have been there, sitting in the abbey across from the royals and prime minister and all of the other amazing people that surrounded me. During the ceremony there were readings and talks and I was mesmerised, then the choir would sing and wow now that was amazing everyone singing together so full of joy and pride. I will never forget it. 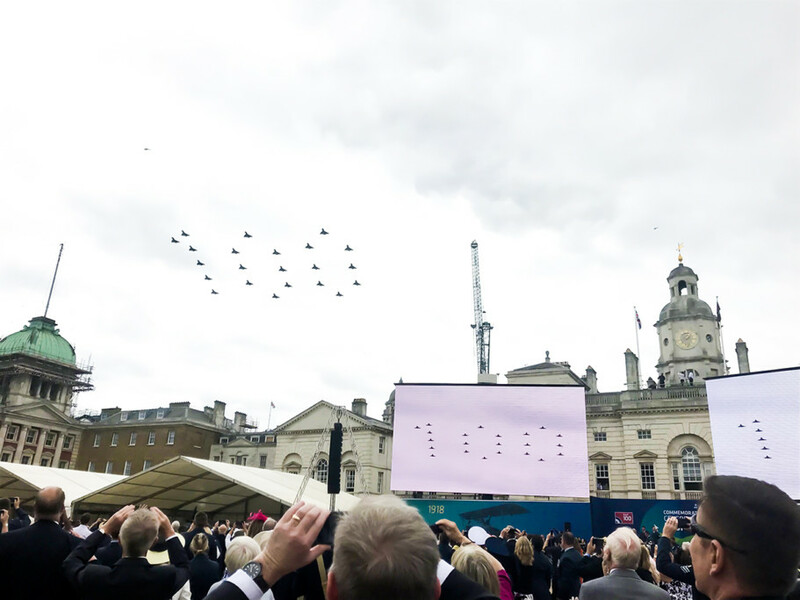 The day didn’t end there: at Horse Guards Parade I watched the queen give the new colour, the walk of the colour and the amazing organisation of the making of RAF 100 in front of the queen out of the RAF members. 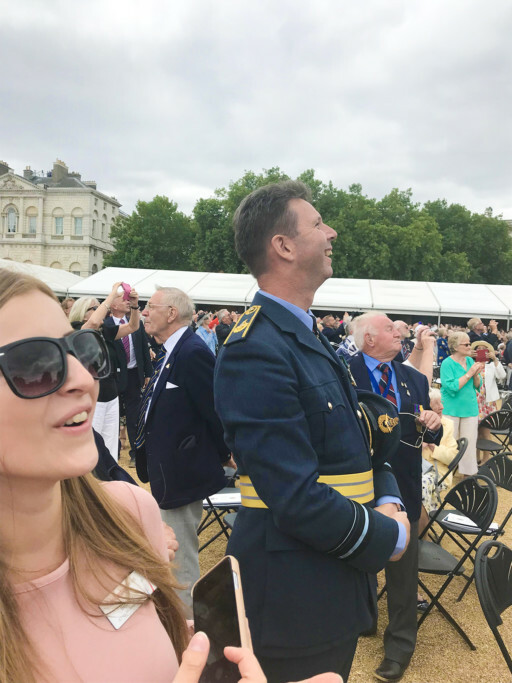 As well as watching the fly by of a 100 planes so magnificent and moving and proud to be there as the typhoons formed 100 in the sky. The day still feels so fresh in my mind. I felt so special and lucky and that I was able to witness and be part of it all. None of which would’ve been possible without JET. I started JET when I was 13 and I am now 17 I am a completely different person to who I was then and I would’ve never imagined being there being part of such an amazing event. JET is a life changing adventure which is full of so many experiences and inspiring people.